Stan has advanced postgraduate training in manual therapy techniques of spinal and joint mobilization and manipulation. In addition, Stan has taken numerous continuing education courses in his area of interest related to spinal rehabilitation and sports injuries. He is license to practice without a referral. Stan practiced at Rockwood Orthopedic and Sports Physical Therapy from 1990-1994 where he gained most of his manual therapy skills. He then moved on to become clinic manager and director of physical therapy for Portland Rehabilitation. Stan was responsible for coordinating multidisciplinary services, including physical therapy, occupational therapy, and psychology, at this CARF accredited facility. In 1998, Stan became District Director of Physical Therapy for Spine & Rehabilitation Centers of Oregon, in charge of 11 clinics in Oregon and SW Washington. During this time, Stan traveled nationally, lecturing in seminars about spinal rehabilitation. 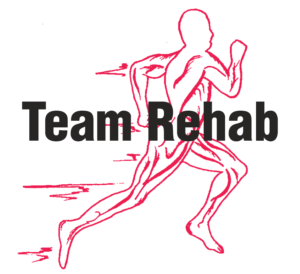 Stan is the current owner and director of Team Rehab’s 3 locations. Tennis, water skiing, golf, exercise.